The recently announced iPad Pro 2018 has been making waves around the tech world. 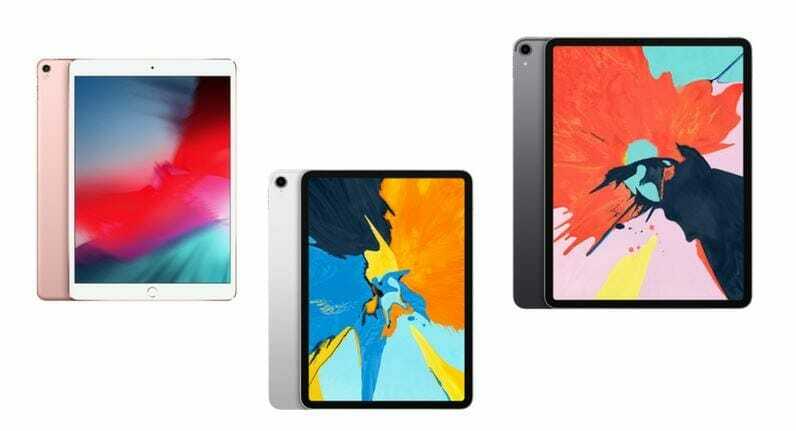 The feature-packed tablet from Apple has a lot to live up to since Apple has practically claimed that it can rival Xbox One S in terms of graphical performance. This has opened a lot of possibilities, one of which being crossplay between iPad Pro and Xbox One. Earlier today, Phil Spencer in response to a tweet, hinted at Cross-play between iPad Pro and Xbox. He said that Apple is stepping up the iPad Pro for some great Xbox to iPad cross-play matches. A possibility of Cross-play between iPad Pro and Xbox? As mentioned earlier, Phil Spencer, head of Xbox, stated the following in response to a tweet. It is apparent by the tweet that Phil Spencer has shown interest in the idea and may even know something that the rest of don’t. He was asked whether users can expect Xbox One controller compatibility with the new iPad Pro 2018 and if games like cuphead and Ori will be coming to Playstore. Although he didn’t answer the questions he left us with something even more interesting. Moreover, it makes sense to expect official support for Xbox One controllers on iPad Pro 2018 if crossplay is going to be a thing between iPad Pro and Xbox One. I personally think it is way too early to draw any sort of conclusions as we are yet to see the iPad Pro actually perform and validate the claims it has made. An obvious problem that comes to mind the overheating when we talk about a device as thin as iPad without any sort of dedicated cooling. If somehow Apple manages to run the internals at full potential without thermal throttling the CPU and GPU then that will be truly remarkable and a feat worthy of praise in itself. For now, we can only wait for the reviews to come out. Leave us a comment and tell us what your take on the matter is.